The Dreamcast days were a hell of a time to be certain. Between games like Phantasy Star Online, Skies of Arcadia, and House of the Dead, there were a great deal of unique and entertaining games coming out under Sega’s umbrella. But one game from that library for which I’ve always had a particular fondness is Crazy Taxi. While it didn’t start on consoles (it was initially one of Sega’s arcade games), it was one of Sega’s killer apps on the Dreamcast selling over a million copies. Considering the premise is to drive a taxi around a San Francisco expy and rack up a high score, that’s understandably surprising. Crazy Taxi is a pretty basic game at its core. It’s composed of three modes: Arcade, which uses the map from the original arcade cabinet, Original, which uses the map debuted in the console edition of the game, and Crazy Box, which has you try a variety of different tricks. At their core, the first two modes are more or less the same. You travel through the map, picking up fares, racking up increased tips through performing tricks, and building up the highest score you can get in the end. The variety is pretty limited in Arcade and Original Mode: you can play on a time limit, or in arcade time that you can keep stretching by racking up additional fares. The game is surprisingly addicting despite having such a limited amount of choices. For one, it is very well… crazy. The game encourages you to engage in reckless driving and without the consequences of something like say Grand Theft Auto. Considering how limited the game’s timing is, the map is rather astonishingly large, especially for a game of this time, and it utilizes the size of the map well in its fares. The four drivers you have to select from have no tangible differences, it’s just a question of choosing your avatar. It’s not a bad thing, but it’s very much a difference from games of Crazy Taxi’s ilk that still exist. It’s very much a towering shrine to the 90’s in character design, game style and the soundtrack (especially in the console version where you could visit such licensed landmarks as Tower Records). It’s by no means a timeless game, but nostalgia doesn’t always have to be a bad thing, and as a representative of that era: Crazy Taxi’s heart is in the right place. However, the game does have some issues. Dreamcast ports have their fair share of problems (*cough* Sonic Adventure *cough*) and Crazy Taxi is little different in that regard. Namely, the controls are…quite frankly…erratic. While Crazy Taxi has been intentionally loose in its controls, the turns, and feel of the car are far too lax on the PC edition. It also doesn’t help that the game’s graphics have aged poorly. 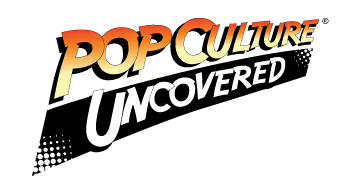 And yes, we here at PCU have cognizance for context, but plenty of games from the Dreamcast’s library — and even just Sega arcade games — have looked better. Regardless , this is still a game worth playing on a lazy night if you just want to be able to enjoy yourself. Crazy Taxi is a highly addictive game, warts and all. 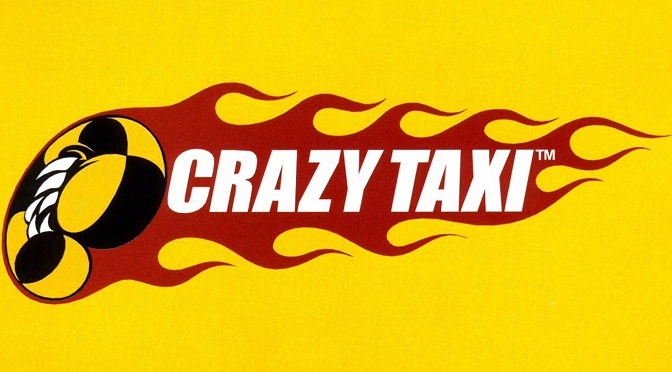 Let us know what you thought of Crazy Taxi by leaving us a comment down below, on Facebook, or on Twitter!